AFTER A STORM CONTACT THE EXPERTS! 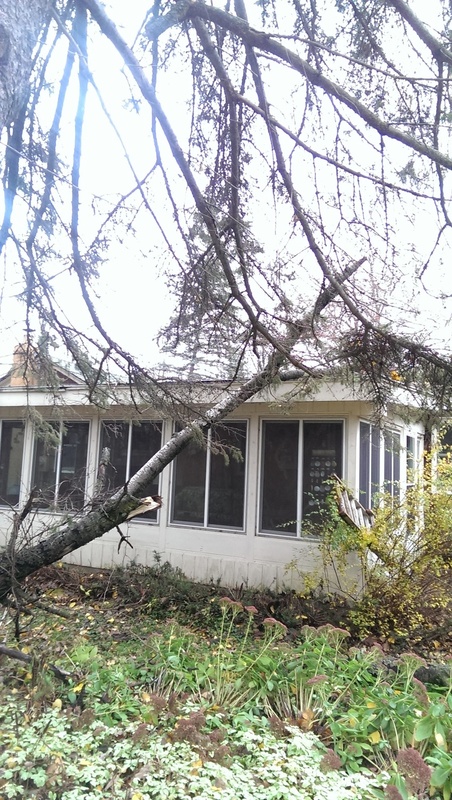 Prompt service is needed, and you need a company with storm damage experience. Archer Restoration Technicians have the expertise and the resources to handle any size disaster and can respond rapidly to storm and flooding conditions. 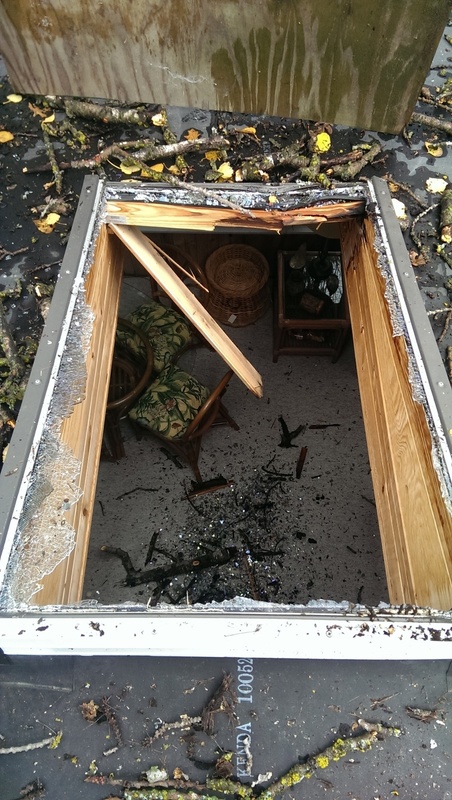 In an instant, weather can change and release unpredictable weather patterns, leaving behind considerable storm damage to your home or business. 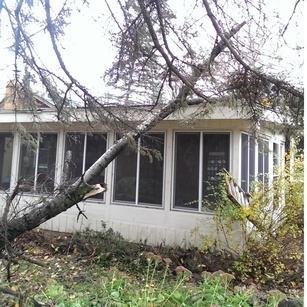 Wind, water, hail, and downed trees are just some of the events that can expose your property and contents to the elements. 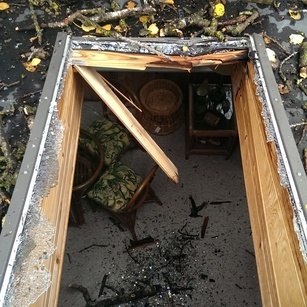 It is at this time that immediate storm damage restoration is crucial to the safety and recovery of your belongings. Archer Cleaning & Restoration works with clients during the entire process to return damaged properties back to pre-loss condition quickly, cost effectively, and efficiently. With just one call you will have the industry’s most knowledgeable technicians at your service.